The distance or reach of our customers is one of those things I donâ€™t ever think Iâ€™ll fully grasp. Iâ€™m not complaining for one second, but the distance between our closest, Gentle Dental Care next door, and our farthest reaching client, Auckland Council is over 11,203 miles. That is just a staggering amount of air milesâ€¦ Closer to home, we print and distribute to almost every town in Ireland. Since maybe 2011, our customer base has grown significantly due to our price but more importantly our service. I mention this on a regular basis, but the print trade is known for beingâ€¦traditional. Something we most certainly are not. Ultimately we want your business and by supplying time responses to your enquiry, providing a best in class service when we have your order and going out of our way to ensure your have the type of experience we would like as customers ourselves. Well thats just our simple goal in business. One customer who came into the Kaizen fold for such a reason was Dario from Pizza Hot in Balbriggan. Dario's next door neighbour in business has been a Kaizen client since nearly our first week in business. Through helping them with their flyer printing and by going above and beyond our requirements as printers, they mentioned us to Dario when he enquired as to who their printer was. Obviously they told him Kaizen Print. 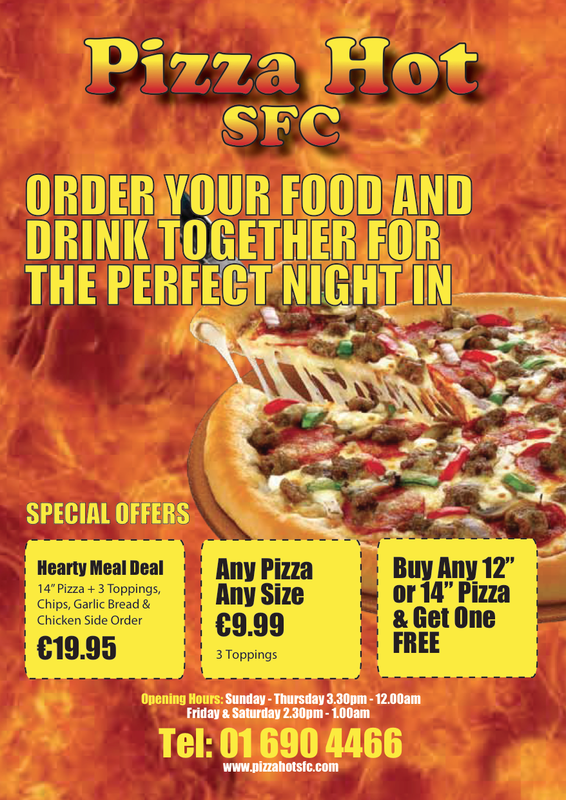 since then we have looked after poster printing, flyer printing and a heap of other printed items for Pizza Hot. Because we print here in Belfast, the delivery time is no different to say if we were shipping to Armagh, Newcastle or even Portrush or Coleraine. Overnight almost anywhere in Ireland. Below is an example of the flyers we print for Dario on a regular basis and although we donâ€™t manage his designs just yet, this is something we are hoping to work on in the near future. Printed on a 130gsm gloss, the flyers provide a cheap option when quantity/price are the determining factors. Being as low costs as they come, these flyers can be distributed to much further reaching locations than say if Dario ordered much less a quantity of our higher quality 350gsm silk flyers. There are certain rules you should follow when ordering flyers that I always recommend. Only order what you need now. Businesses change so quickly that flyers can become obsolete fast. Only order what you need for this and maybe your next promotional period. If youâ€™re selling a high quality / high priced item, match this with your flyer printing. Remember that this is a representation of your brand, in your absence. Be the best and if it requires it, use high quality flyers. Always include a link to sale, a call to action so to speak. It engages customers and gives a sense of urgency. Urgency = sale We have created flyers for car dealerships, beauty salons, veterinarians, hair salons, eye surgery clinics, bars, hotels and almost every business industry their is. We know what works, what doesn't work and how best to present this to capitalise sales and other business objectives. 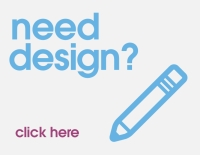 Use our experience to design your flyers as well as print them. Call us on 028 9002 2474 or email us via the Contact Form.